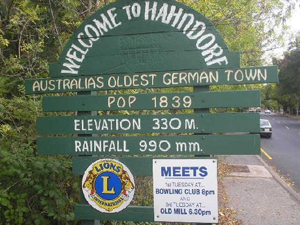 Hahndorf – is in the heart of the Adelaide Hills, and located only 20 minutes from the Adelaide CBD and 35 minutes from the Adelaide Airport. This charming town is Australia’s oldest surviving German Settlement with 90 buildings which date back to the 1800’s. 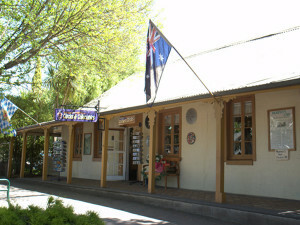 As well as place to stay and unwind this unique town offers abundance of things to see and do and taste. 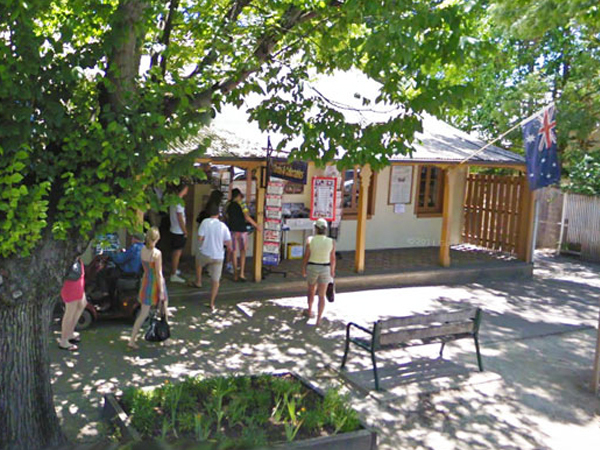 Many interesting shops, galleries, wineries, restaurants to experience. 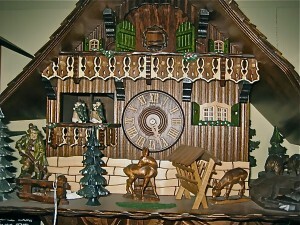 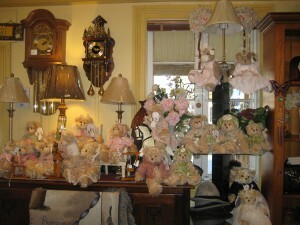 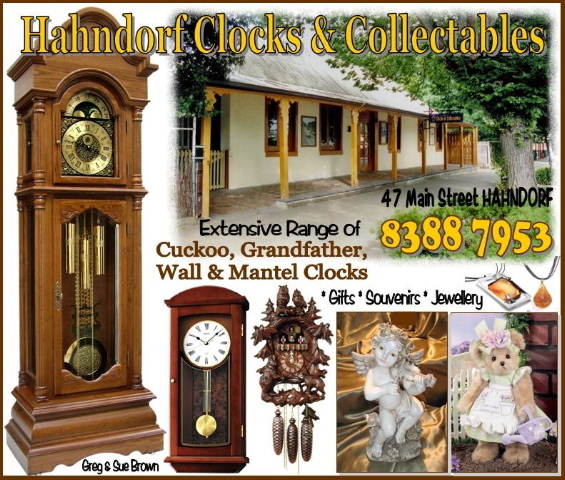 Hahndorf Clocks and Collectables is a collectors clock haven. 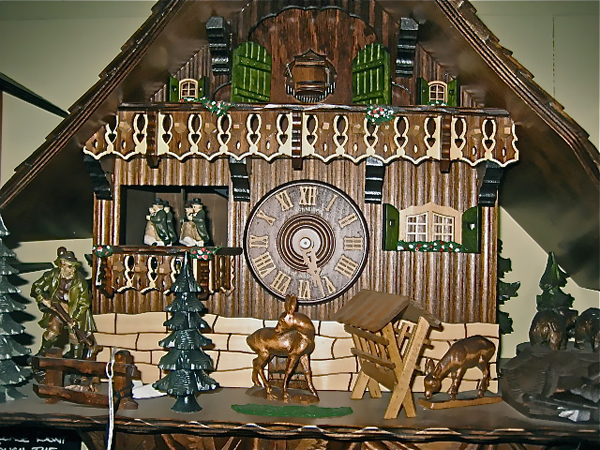 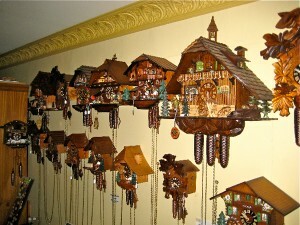 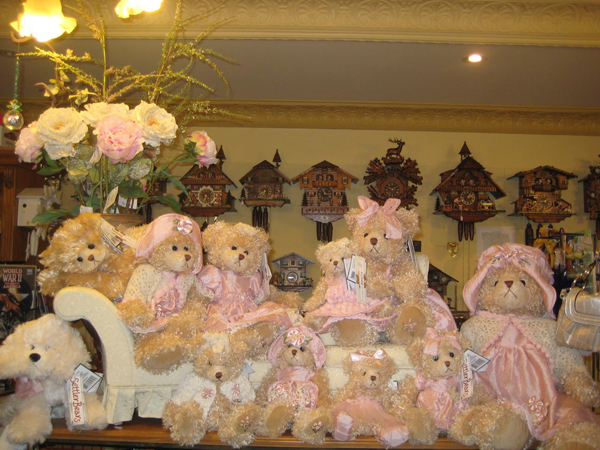 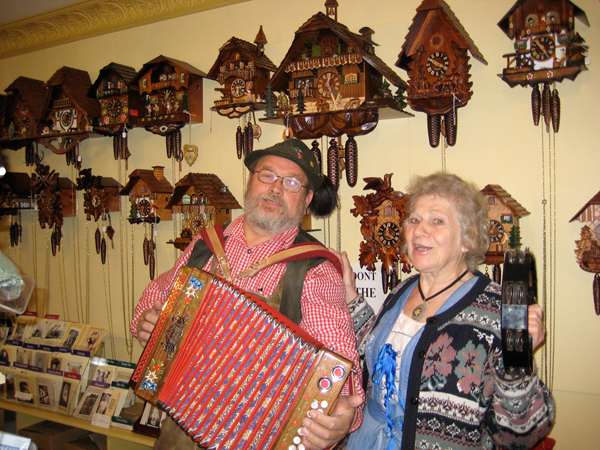 Hahndorf Clocks and Collectables stock an extensive range of Cuckoo Clocks, Grandfather wall, mantle Clocks, novelty clocks, artistic clocks and weather houses. 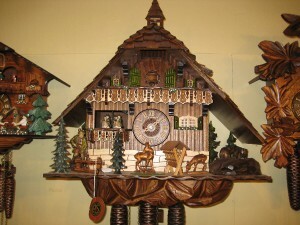 The store also offers an on site premium Clock repair service. Alongside clocks, inside the store German and Australian souvenirs, beer steins, jewellery, gift lines, settler bears and even fudge made on the premises can be found.